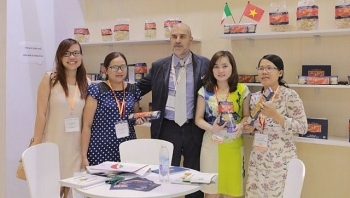 (VEN) - Vietnam’s agricultural market potential is expanding due to its participation in a growing number of free trade agreements, but with fiercer competition pressure, promoting branding is a strategic necessity. 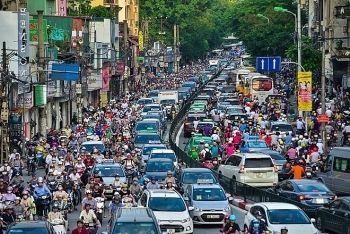 The World Bank (WB) wants to further its help for Vietnam in public transport development and drainage planning by 2030 with a vision towards 2050, said Ousmane Dione, WB Country Director in Vietnam. 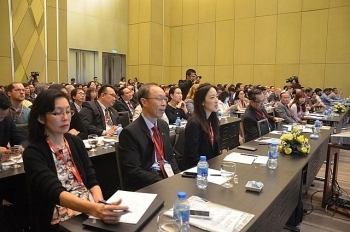 Nearly 200 delegates from 55 domestic and foreign universities are participating in the 2018 CDIO Asian Regional Meeting in the central city of Da Nang from March 12-14 to boost cooperation in technical training. 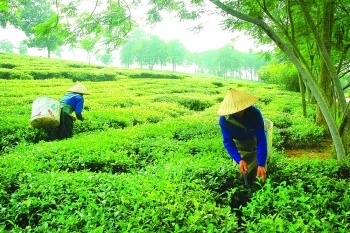 The Japan Conference on Overseas Development of Eco-Cities (J-CODE) wants to cooperate with Vietnam’s southern economic hub of Ho Chi Minh City in urban development. 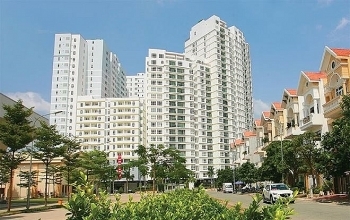 (VEN) - The private sector in Vietnam continues to grow and contribute to the country’s socioeconomic development, bolstered by the efforts of the central and local governments to improve the business and investment climate. 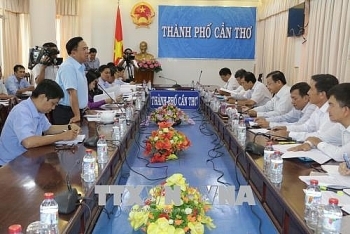 The Vietnamese Government has issued Decree 28/2018/NĐ-CP, which stipulates the principles for activities of foreign trade promotion agencies in Vietnam. 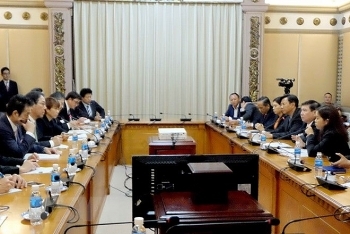 The Comprehensive and Progressive Agreement for Trans-Pacific Partnership (CPTPP) will bring direct economic benefits to Vietnam, according to a new World Bank report, released on March 9 following the official signing of the agreement in Chile. 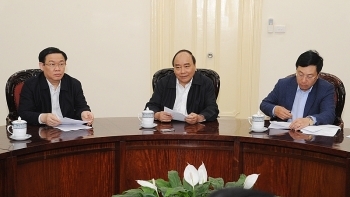 Prime Minister Nguyen Xuan Phuc has asked for tighter management and efficiency of ODA loans to serve investments for development, while cutting unnecessary spending in ODA projects such as car purchases.